We know each morphology must follow some “rules” dress to whether showcase.While 67% of US single women are at least 46, it is still surprising no woman will be launched in writing a book that would be their Bible of fashion. 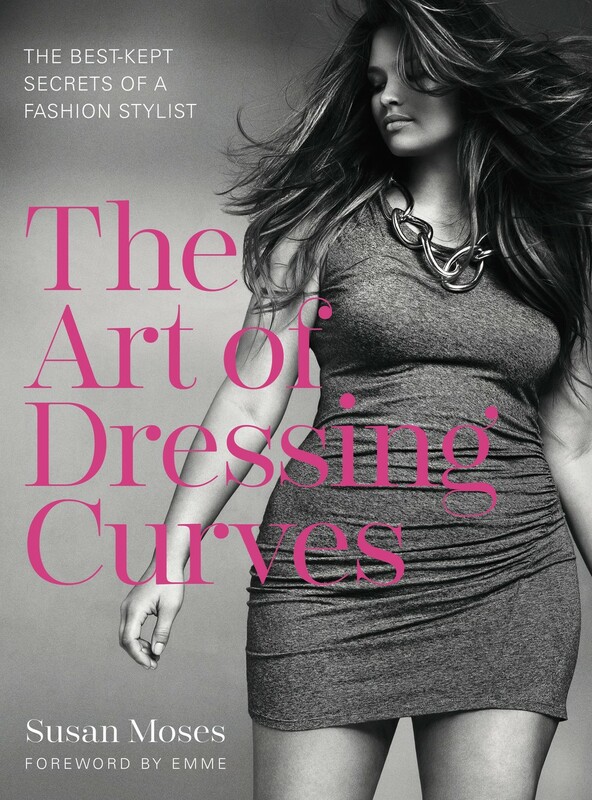 This is now done with“The Art Of Dressing Curves” Susan Moses, who decided to put the luscious women at the center of its concerns. What to wear when you have such and such forms? WhatASOS Curve shopper dress for sunny days ? And if, finally, despite my forms, I could afford everything ? The author of this future best-seller agrees to help voluptuous women and advocate their advice that will make them good. Fashion “plus size” democratizes for good and even great brands such as Levi’s jeans launches large in France . Susan Moses, round itself, this is not a need but a necessity to accept a reality that fashion will not hear: not all women do not have supermodel sizes. According to the stylist profession -its origin-to, it’s the bloggers who, first, debunked the term “plus size” and women who go with . It is they who, by putting forward, having only to the usual standards, helped distribute the cardsof fashion. And you know what ? Susan Moses insists on the best look to adopt when one is a woman, whatever it is: be yourself and dress as she wants. If this little top ASOS please go ahead.